The people usually shopping at Sainsbury and other markets should be aware the opening and closing timing for today. It will all vary with the type of store and location. So, read ahead and get to know all the time table of all the markets. 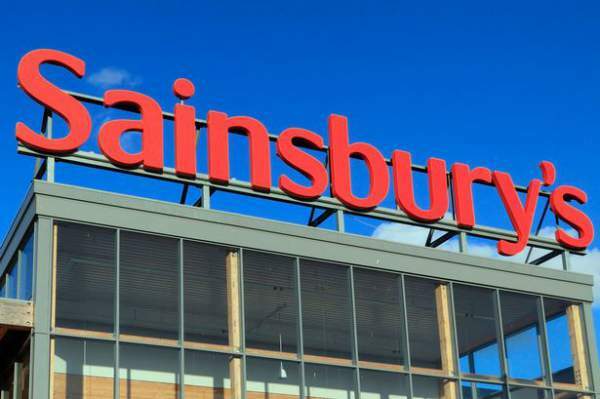 However, most of the small Sainsbury local stores will open over the weekend. 1.9 What about DIY stores? On the other hand, the larger supermarkets will close down a little early on Monday. It will again vary with the store and their locations. Tesco stores will operate on Monday in the UK, but for less hours. The timing for Tesco Express and Extra Stores will vary. You should check with your local Tesco by going on their website. Sunday 28 August: Tesco Express stores will open 6am-11pm. Tesco Extra stores will open 10am – 4 pm. Monday 29 August: Tesco Express stores will open 6am-11pm. Tesco Extra stores will open 8 am – 8 pm. Sunday 28 August: Stores nationwide will open 11 am – 5pm – with some exceptions at Little Waitrose stores. Monday 29 August: Stores nationwide will open 9am – 6pm – with some exceptions at Little Waitrose stores. Be sure to check via online local store finder tool. Sunday 28 August: Stores nationwide will open 10am – 4 pm – with some exceptions. Monday 29 August: Stores nationwide will open 7 am – 8pm – with some exceptions. Sunday 28 August: Store times will vary from 10am – 4pm and 11am – 5pm. Monday 29 August: All stores will open 8am-7pm. Find out more by entering your postcode into their handy store locator tool. Sunday 28 August: Stores nationwide will open 11am – 5 pm – with some exceptions. Monday 29 August: Normal opening hours across all stores. Sunday 28 August: Stores nationwide will open 11 am – 5 pm – with some exceptions. Monday 29 August: All stores will be open from 8am to 10pm. Sunday 28 August: Stores nationwide will open 10 am – 4pm – with some exceptions. Monday 29 August: 10am-4pm across most stores – however, shoppers are advised to check their store using the Iceland store finder tool. Sunday 28 August: Stores nationwide will open 11 am – 5pm – with some exceptions. Monday 29 August: Opening times will vary by the store on Bank Holiday Monday (between 8am – 6 pm). Get specific times to your local branch here. Local hardware stores will open across England, Scotland and Wales. You can find out more via B&Q’s online store finder. Sunday 28 August – Normal hours – check your local store. Monday 29 August – All stores open at usual times and close at 8 pm. Sunday 28 August: Normal hours apply – check your local store. Monday 29 August: All stores will be open from 7am to 8 pm. Sunday 28 August: Normal hours – check your local store. Monday 29 August: Normal opening hours apply, all branches will open until 9pm.